Having a pet at home could be a quite exciting experience but it brings certain negatives with it. The biggest problem arises when you have an untrained puppy or cat. They tend to urinate anywhere in the house and it leads to a bad odor that makes it very difficult to survive in the home. This is the main reason why you should be ready with adequate cleaning tools and techniques that help you in making the pet urine removal process easier. If you have carpets at home, then this process tends to become even more difficult as carpets have a tendency to absorb any liquid dropped on them and you would need to clean the whole carpet. Though the best solution to this is to train your pet, you are still bound to face situations when they urinate at home and you have to clean it. Make sure you are in touch with the best professionals that have the experience of cleaning the carpets inside out and get rid of the odor. The professionals would also provide you with the best advice that can help you taking appropriate steps at the time when the pet urinates at home. When the pet urinates in any area of the room, the first step you should take is to use an absorbent towel or paper towel so that the urine is absorbed fast and it does not affect that area. Once you have soaked it then you must make sure that you are taking appropriate action to get rid of the stains that might occur after the pet urinates. There are urine eliminating products available in the market that prove to be the appropriate solution for this situation. 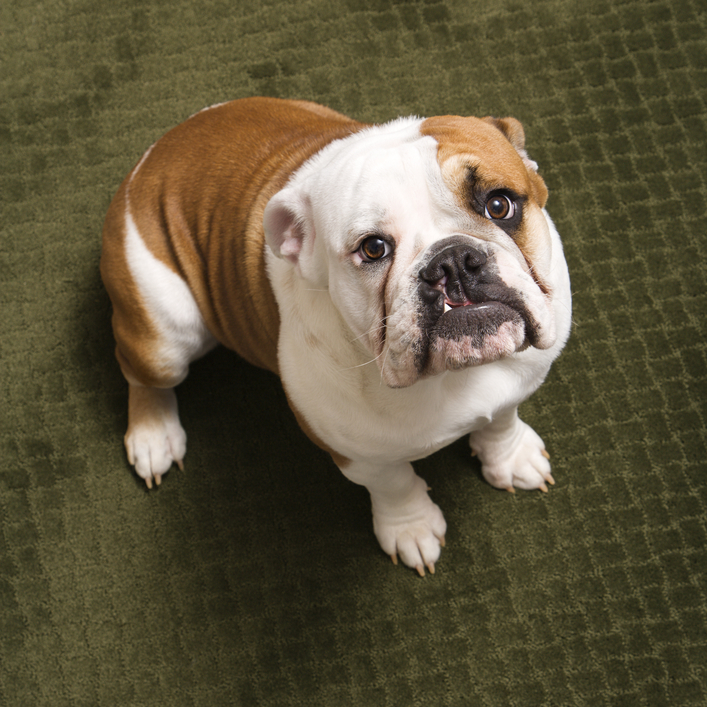 At Elkhart Carpet care, we train the professionals to clean all kinds of stains along with pet urine removal. The professionals are well trained and you can ask for the best solutions that would help you in cleaning the carpets without affecting their fabric. If you have a light colored carpet then you are at a greater risk as the carpet will surely catch some stains or get discolored. During this situation you would require experienced professionals that remove the urine and take appropriate steps to remove the stains from affecting the color shades on the carpets. The professionals come with a pet odor neutralizer and use it at that particular area to get rid of all kinds of bad odor. The biggest thing is to take care of the fabric or carpet and keep its design in the best condition. If you don’t clean the area on time and the urine settles in, then after a certain time there would be an increase in unhealthy germs that affect the air quality of the house. Along with affecting the carpets, they also start affecting your health. This makes it much more important to get the carpets cleaned from specialists. So make sure that you are taking appropriate steps at the right time that helps you in having a nice time with your pets and does not affect all the fun at home.